Good work, Broadway.com readers! 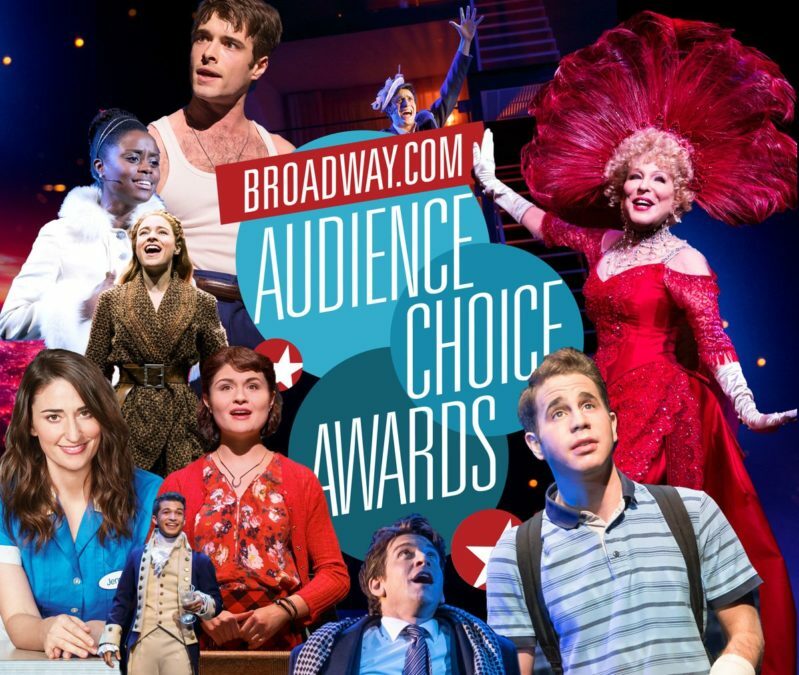 You've revealed the nominations for the 2017 Broadway.com Audience Choice Awards, the only theatrical award that honors the season's best as chosen by regular theatergoers. The nominations were determined after five days of online voting. Readers were asked to choose from complete lists of eligible shows and performers. Dear Evan Hansen leads with 18 nominations, followed up by Natasha, Pierre and the Great Comet of 1812 with 9 and Hamilton with 8. Winners will be determined after a second round of voting that is open now and set to end on May 17 at 11:59pm EST. Winners, announced on May 19, will be honored at a private reception on May 25.